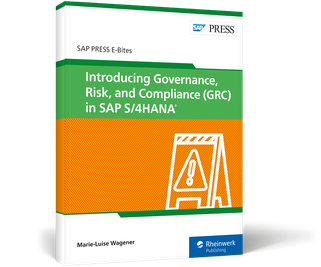 Discover the GRC tools in SAP S/4HANA! 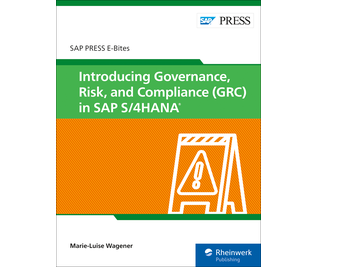 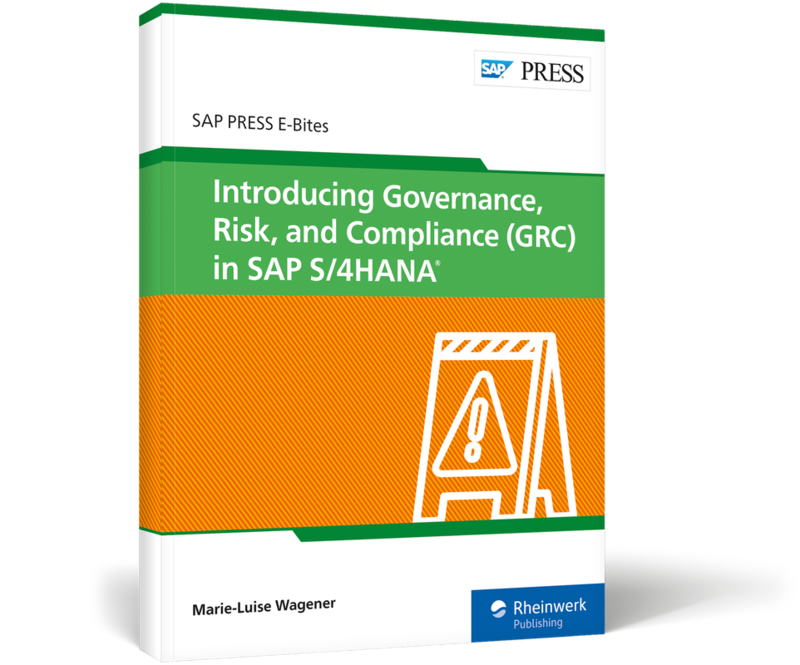 Now that GRC is embedded in SAP S/4HANA, to take a fresh look at your GRC practices and processes. 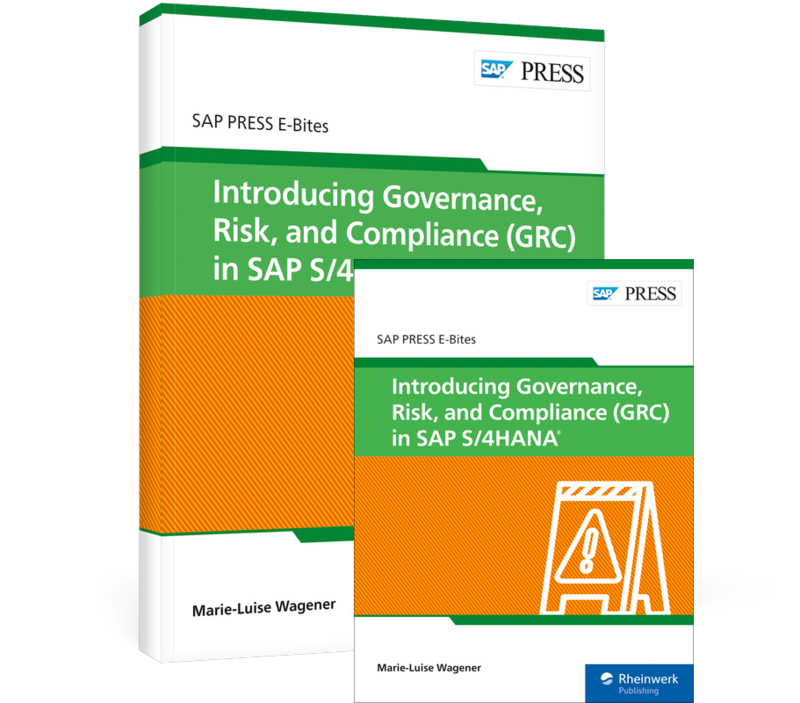 In this E-Bite, learn how SAP S/4HANA 1709 meets your governance, risk, and compliance (GRC) requirements. 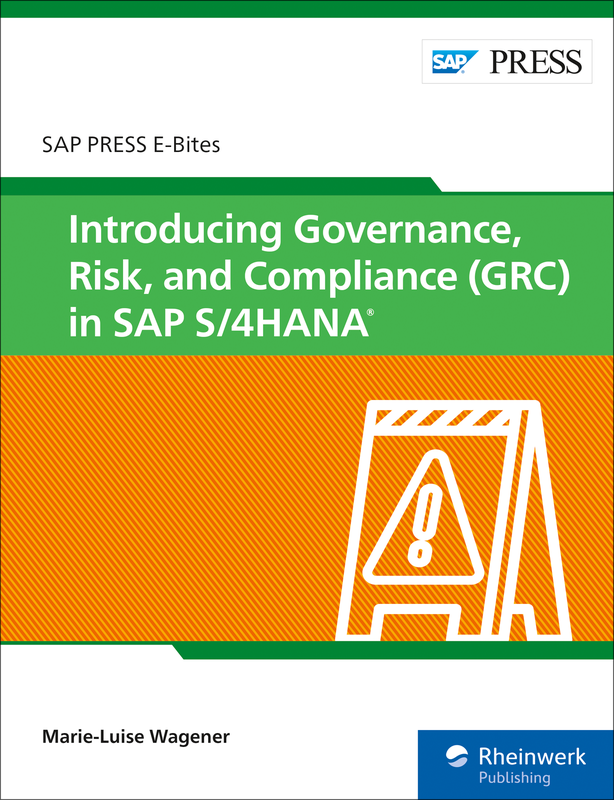 See what's changed with access control and process control, and get to know the new functionality for managing risk, audits, fraud, and more. 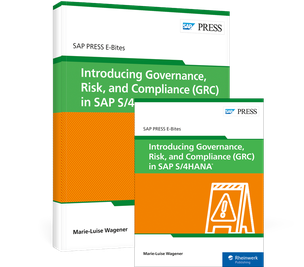 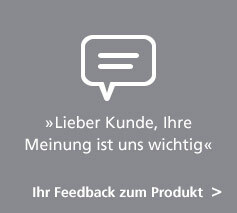 Marie-Luise Wagener has more than 18 years of SAP experience in auditing, consulting, training, and architecture for various releases and SAP solutions.